Mosaic tiles are available in different colors red, black, white and yellow. When it comes to strength and durability, few come close to Durastone tiles. Flaunting the natural stone-tile look, they come in attractive designs and colours. 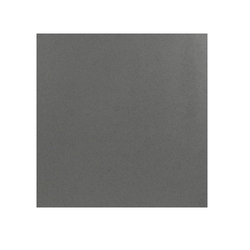 Durastone is ideal for outdoor floor tiles or parking tiles and from the range at Somany Ceramics, we’re confident that you will love our shades that add style to the robustness of these earthy designs. 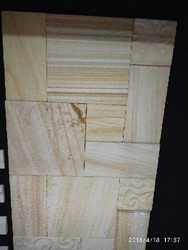 Original Mother of Pearl , can be available in any size , Max size is 8 fts X 4 fts & having thickness of 1mm & this can be stick on plywood or stone , based on the application.